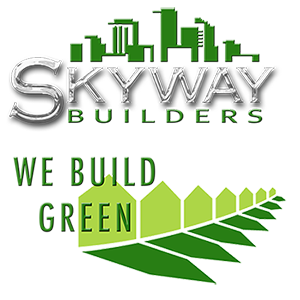 Skyway Homes - Skyway Builders INC. 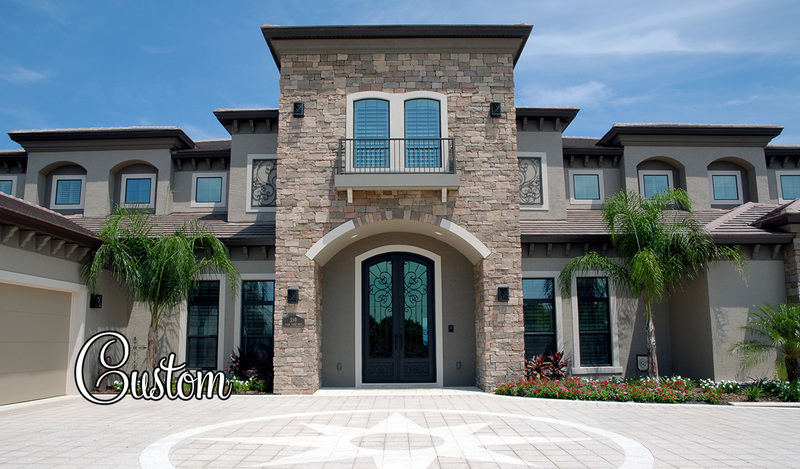 Since 1987 to present day, the mission has been ‘Excellence in Custom Building & Design’. View a few of the Skyway Homes we have built while keeping true to this mission. 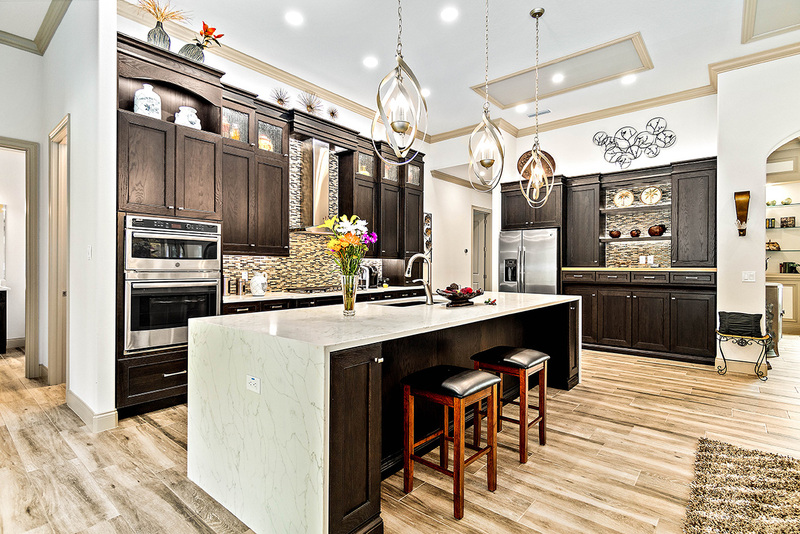 Whether a custom home or model home, it’s our plan to design a space that is truly yours. 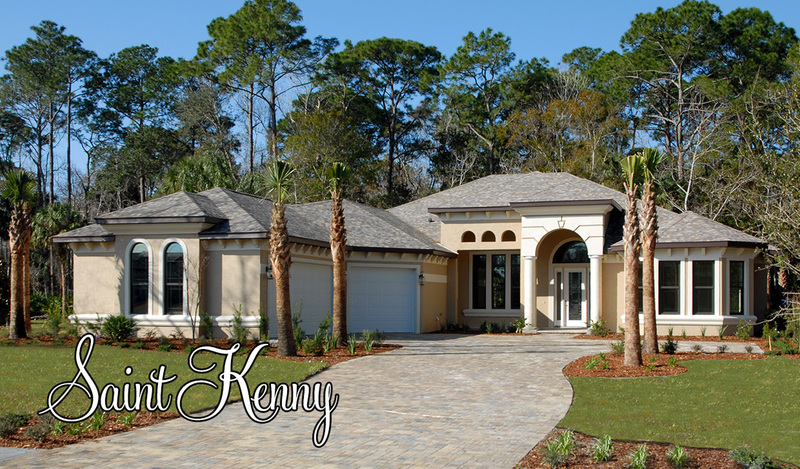 Thanks to our wonderful clients & friends for letting us showcase your beautiful Skyway Home. 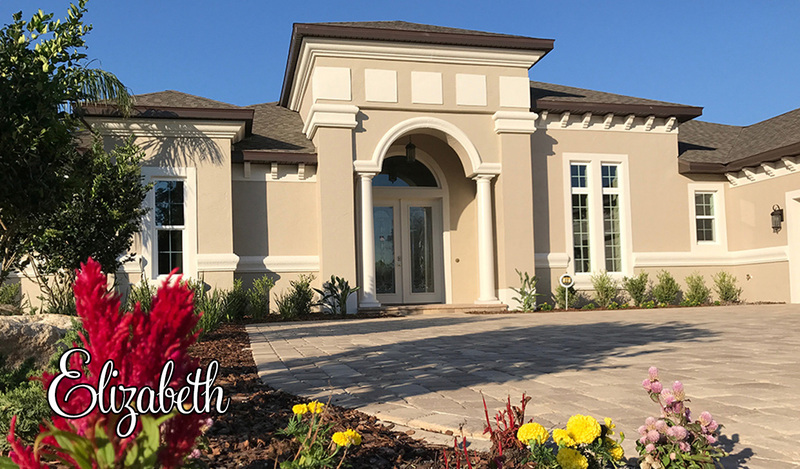 To schedule a viewing of the current ‘Skyway Builders 2018 Elizabeth II Model Home’, please give us a call at (386) 445-2012 or contact us to make an appointment. Floorplans are available for these model homes and more. 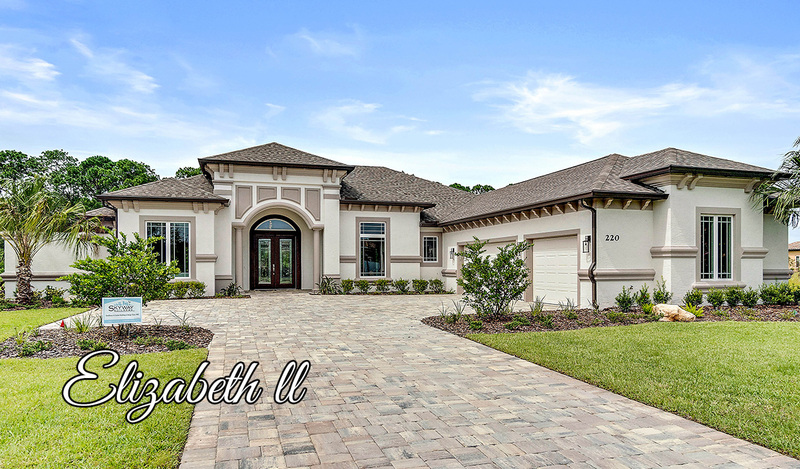 The 2019 ‘Elizabeth II’ model home is open for viewing to see Skyway Builders work up close! 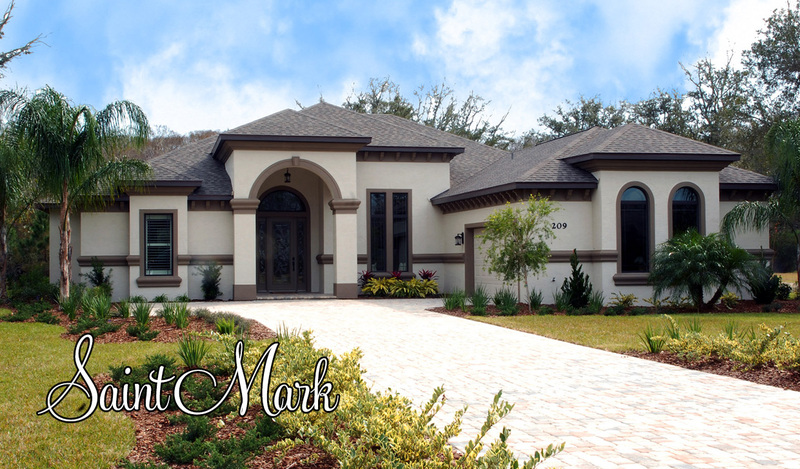 View the newest Model Home by Skyway Builders in Wild Oaks, Palm Coast Florida. 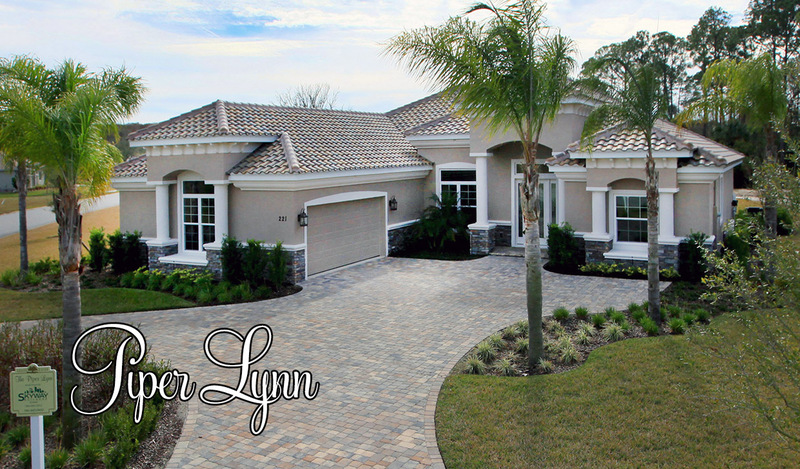 View this Grand Award Winning Open Layout Home by Skyway Builders. The Saint Kenny reflects a perfect blend of class and practicality. Completed in 2017 with a Master Suite, and two additional bedrooms with walk in closets and baths for each. Visionary style and quality create the subtle elegance of the Barcelona. 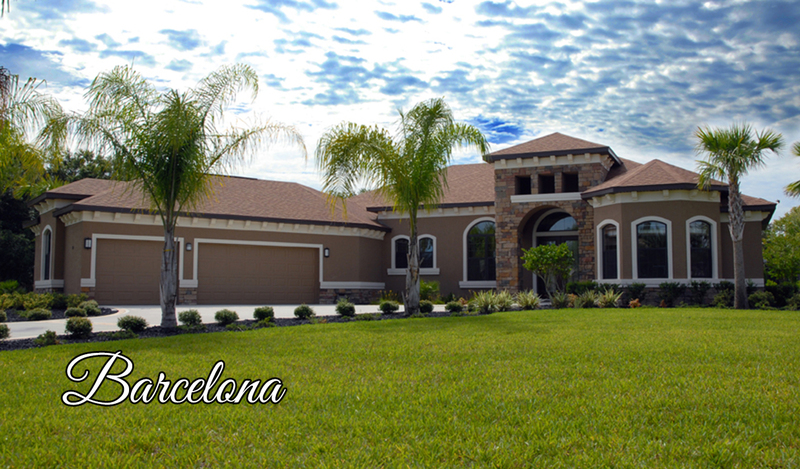 This beautiful home has three bedrooms, three baths, and a den in over 3000 square feet of living space. The large living area provides an expansive view and a delightful connection to the pool area. The intricate ceiling treatments and built-in entertainment center contribute to its architectural beauty. Skyway customers may choose to build from one of our many models; build from plans you may already have; or create new plans “from scratch” according to your vision and wishes. 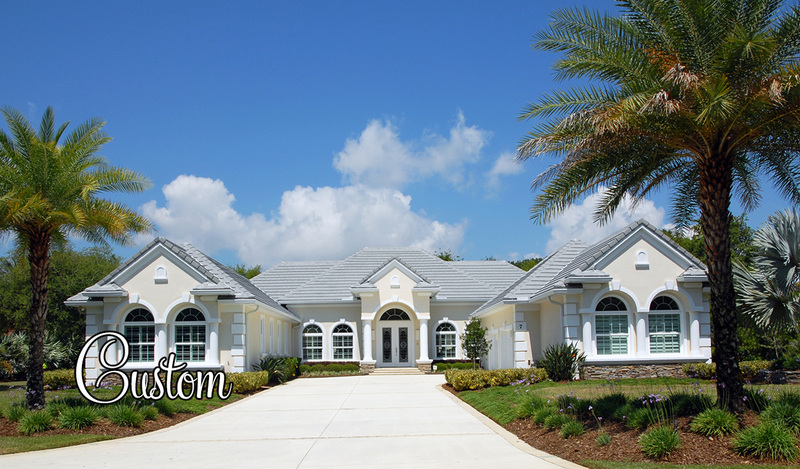 Dale has created many beautiful, dream homes to fit our customers’ desires for style, functionality, budget, and desire for a truly customized masterpiece. As always the Skyway motto “Dedicated to outstanding quality, workmanship and beauty; Grounded in integrity, knowledge and experience; Committed to elegance and distinction” is our guiding star. 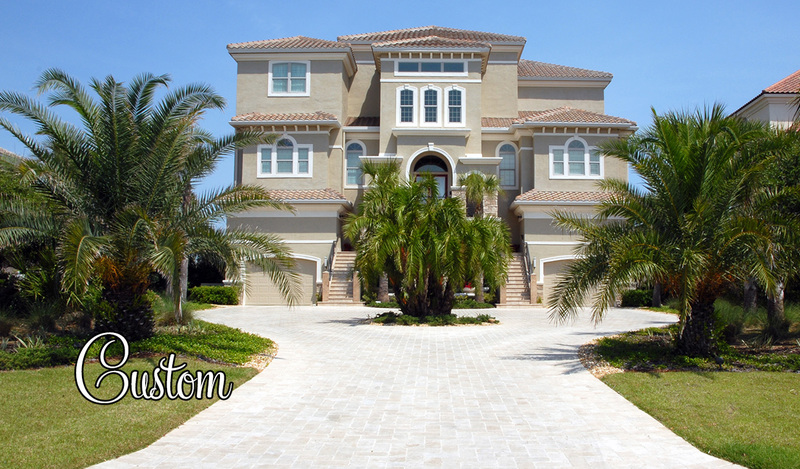 This beautiful two story oceanfront home showcases Florida’s best. Spacious, open layout featuring a courtyard and large kitchen. Amazing views with arches and elegant interiors.